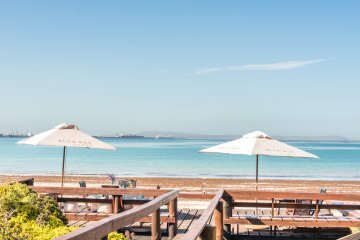 Blue Bay Lodge offers three star beachfront accommodation just outside the beautiful West Coast Village, Saldanha. 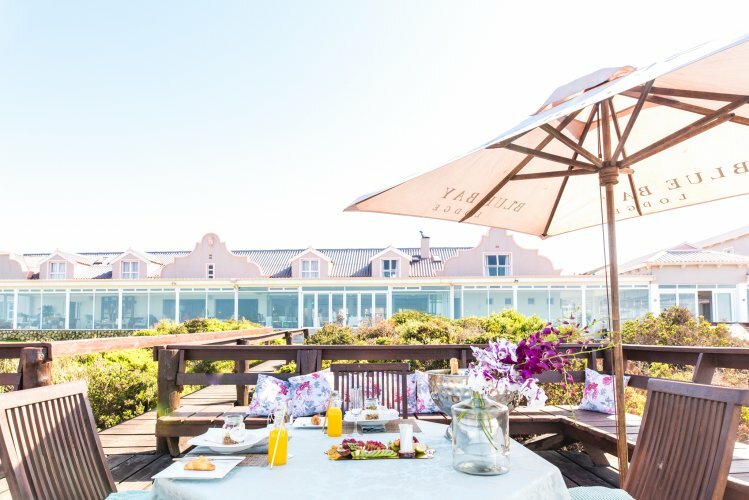 From a mouth-watering á la carte restaurant to world-class conference facilities with the capacity of up to 80 delegates. 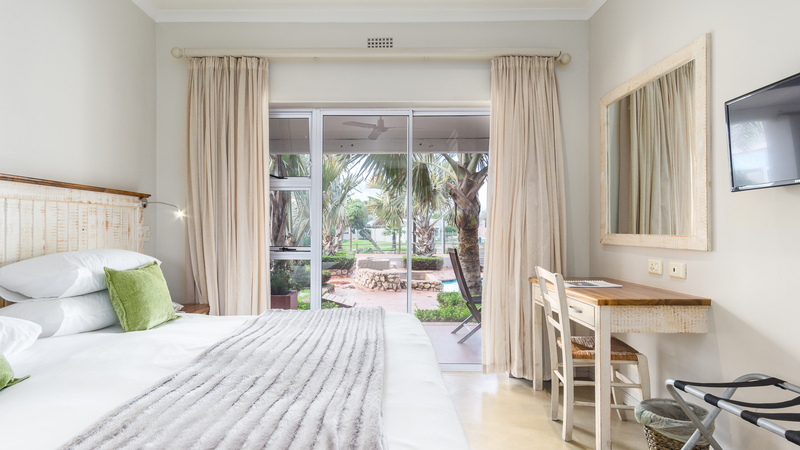 Choose from 34 B&B en-suite rooms or 14 self-catering cottages and with in-house wedding, conference and function coordinators, Blue Bay Lodge really has something on offer for everyone. 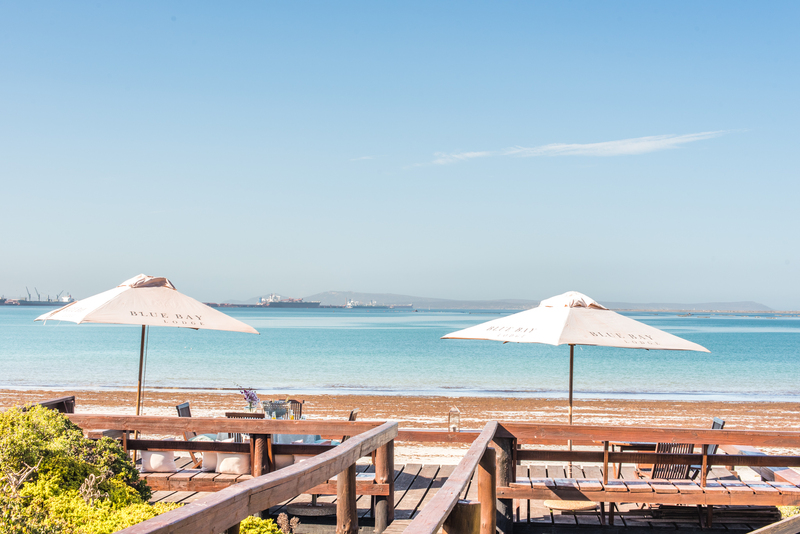 The elegantly gabled Blue Bay Lodge is built only meters above the wide, sandy beaches of Saldanha Bay a tranquil South African fishing village lying approximately 120 kilometers North of the legendarily beautiful Cape Town. 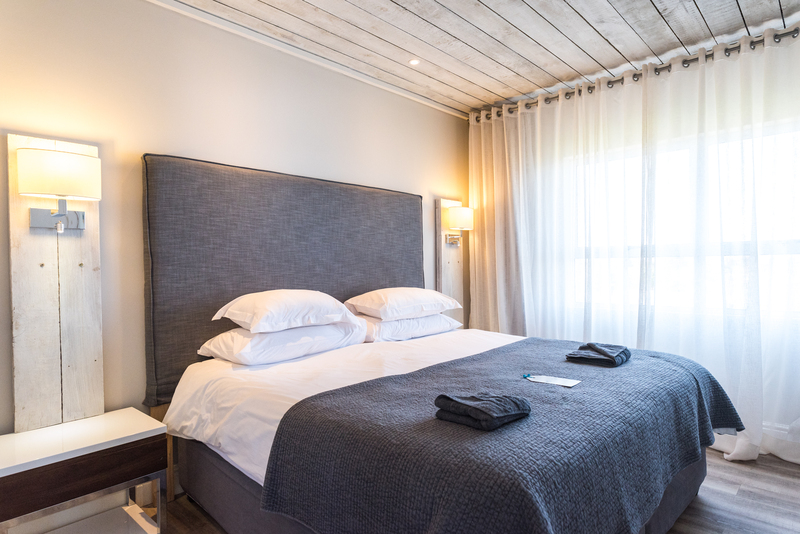 Situated in the relaxing privacy of the resort, the hotel offers guests privacy, first class accommodation, and a wide range of services and activities. 'Privacy and tranquillity' is our tagline. 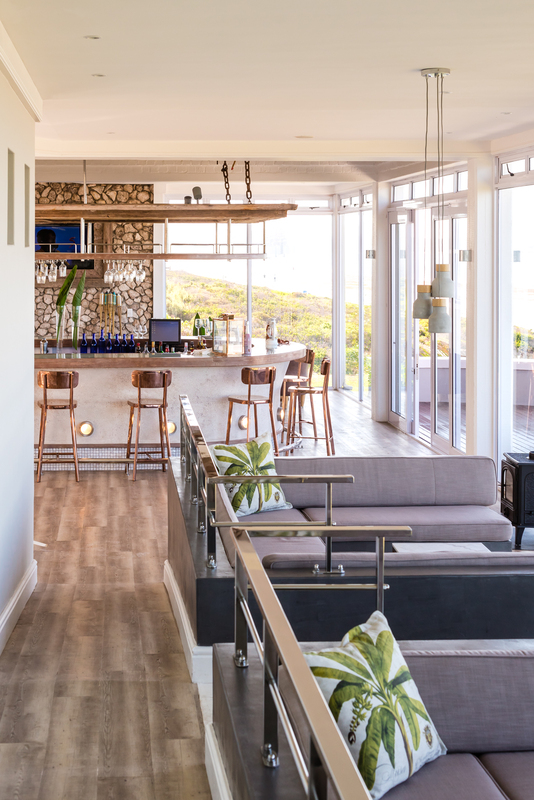 The hotel has comfortable, three star 'en suite' rooms, broad terraces where drinks are served to guests as they relax watching whales and porpoises glide by, before being served delicious meals in its charming a la carte restaurant, the well known 'Blue Bay Cafe'. 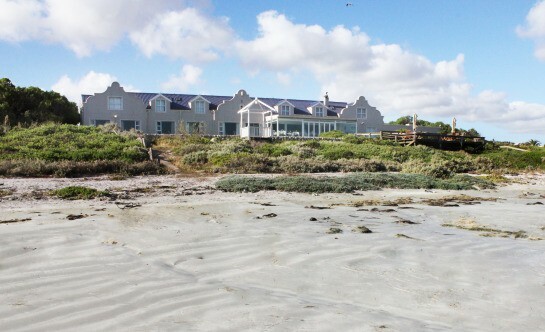 Blue Bay Lodge is adjoined by a number of self-catering beach side cottages, all secure within the resort and each with beautiful panoramic views. 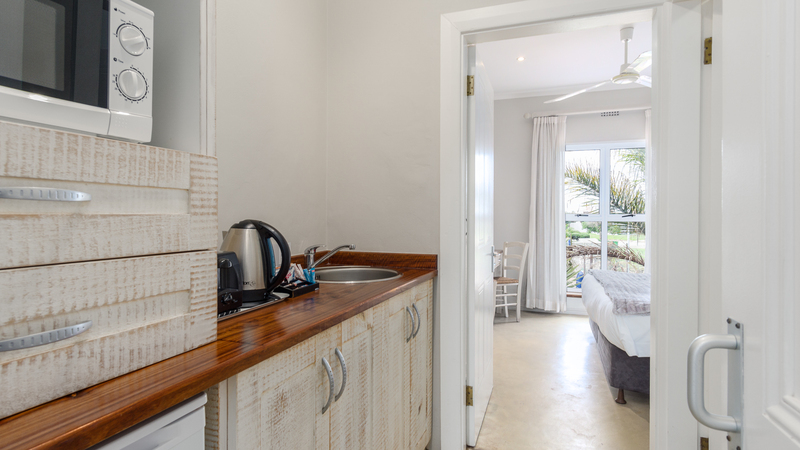 Each cottage is tastefully furnished and fully equipped. 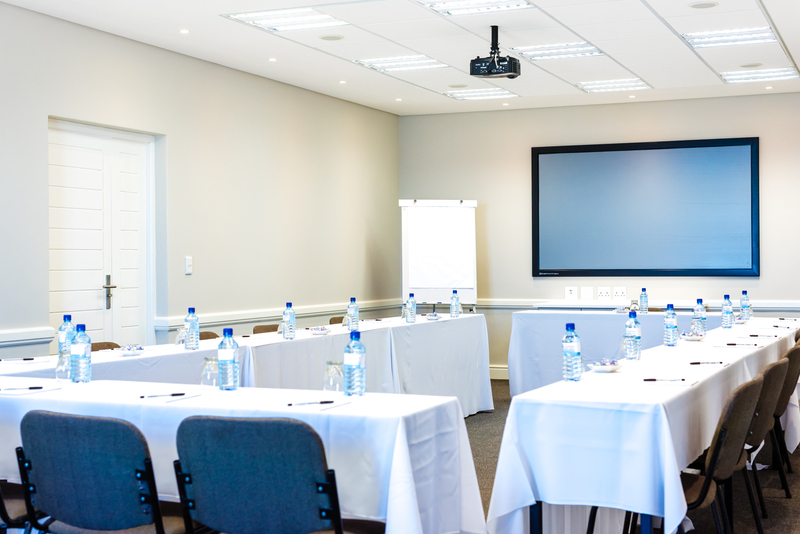 Corporate delegates who come here frequently to meet and discuss issues of interest in one of our fully equipped conference rooms, appreciate the 'privacy and tranquillity' tagline. Another of the services is 'team building'. 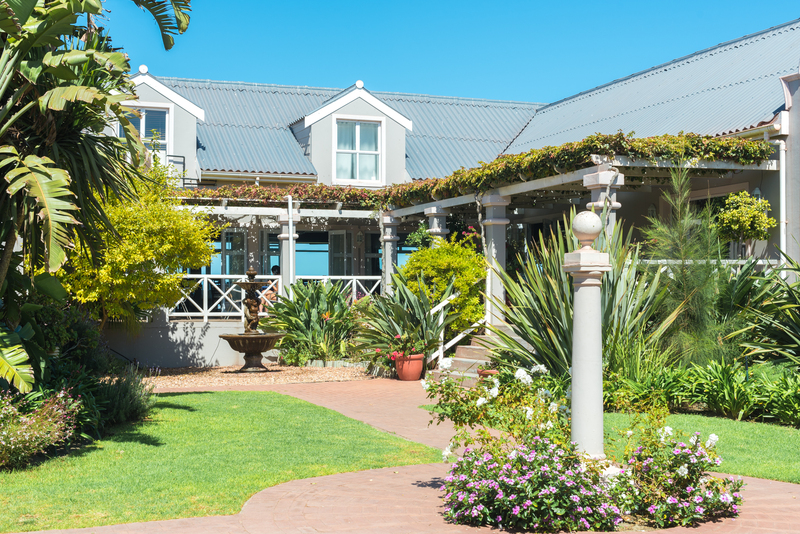 Company management teams or private groups get together to get to know each other better within Blue Bay Lodge and its natural environs. 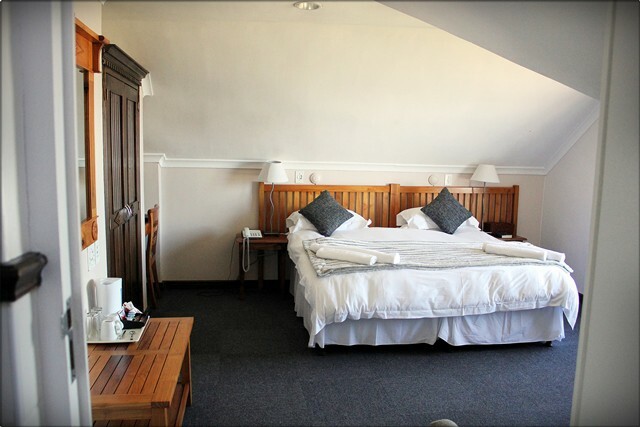 Meals and accommodation in the hotel or the cottages are part of the package.